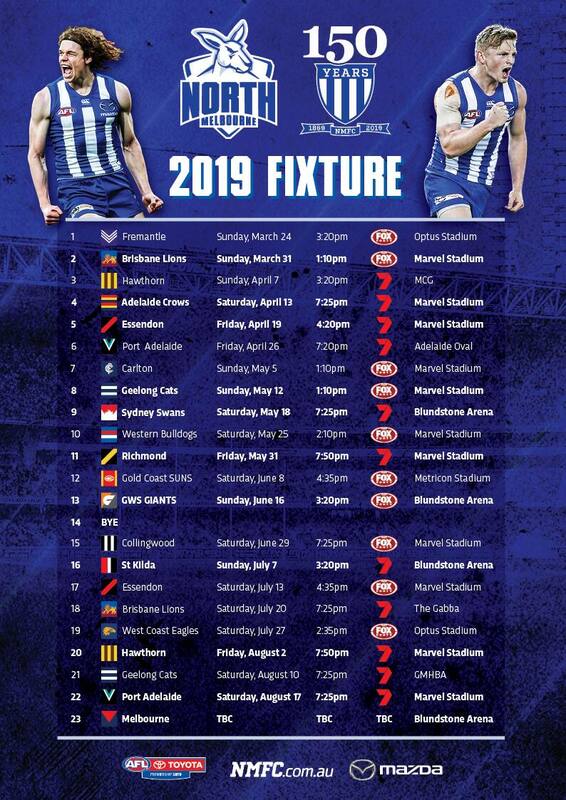 On the same day North announced it had re-signed two of its biggest stars in Robbie Tarrant and Shaun Higgins, one of the club’s brightest stars also re-committed. 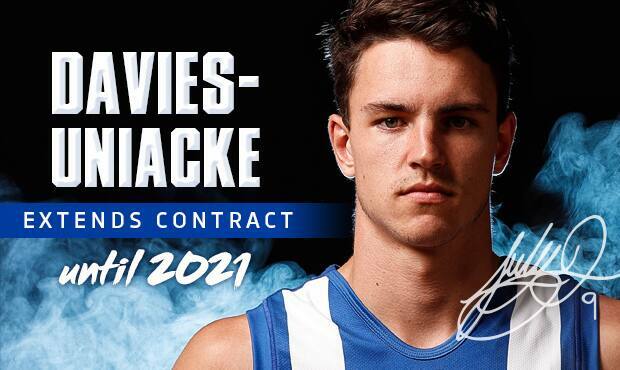 The club can confirm the No.4 pick in the 2017 National Draft, Luke Davies-Uniacke, has added two more years to his contract, extending his time at Arden St until at least the end of the 2021 season. “I’m rapt. I’m absolutely stoked. I’ve loved every minute at North and I can’t wait to see what the future holds,” he told North Media. A 188cm midfielder, Davies-Uniacke has been described as a “modern day footballer” because of his build and ability to go forward. “He’s the best junior footballer I’ve seen,” Davies-Uniacke’s former coach of three-years and 270-game champion Matthew Lloyd told The Age. With 13 debutants last season, a raft of talented players returning from injury and the most even competition in recent history, there is no ceiling on our expectations in 2018. Will you March with North in 2018?